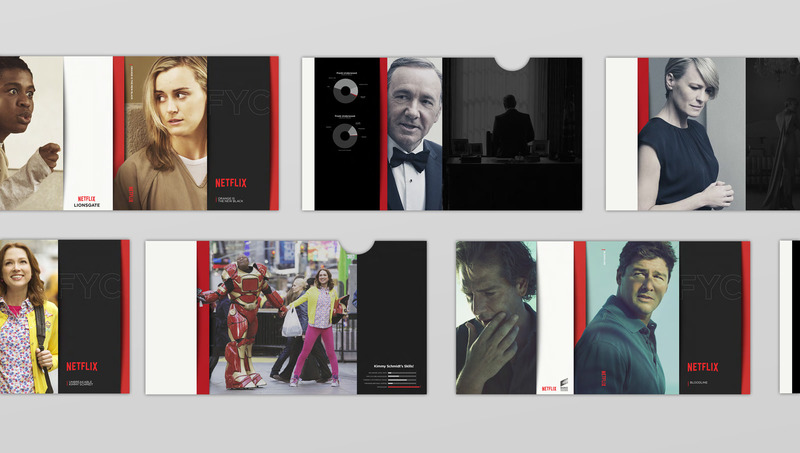 Netflix is betting that consumers want to hear a little less about Netflix and a little more about “House of Cards.” So, promotions are centred around its original programs. Earlier this year, the company also announced that some of the US marketing budget would be shifted to colonise international markets. The push to reach 200 countries by the end of next year — up from more than 50 right now — is a centerpiece of the company’s plan for growth and, eventually, higher profits. We’ve all heard of Netflix by now. You need to get people to get hooked on the show that will get you signed up and staying. While it makes sense to highlight its original programs and ramp up spending abroad where Netflix is less of a household name, the idea that the company would cut U.S. marketing spending right now might seem counterintuitive when looking at the competition. Because the entertainment market is so broad, multiple firms can be successful. For example, HBO is now growing faster than in years past, while our business is also expanding. Many people will subscribe to both HBO and Netflix since we have different exclusive content. Netflix has, in recent years, decreased the amount of money it is spending on paid advertising in the US across media like television, radio and Internet display ads. The company spent about $121 million on advertising last year, down from $143 million in 2013 and $218 million in 2012.